Visit us at Hall 9, stand E44! The Leading International Trade Fair in Cosmetics, Nail, Wellness, Spa. Beauty and wellness from head to toe, clearly structured into specific sectors. Here you will find everything you need to make your business successful. Some 1,250 exhibitors and brands from 39 countries will be there to provide you with comprehensive information on recent research and everything currentlyin trend so that you are always in a position to offer your clients the best. 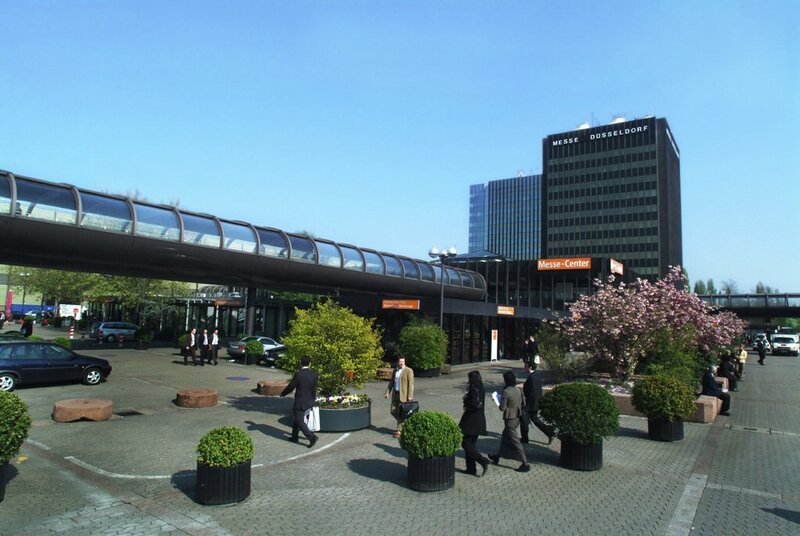 Discussions, seminars, workshops and much more from the ancillary programme combine to make BEAUTY DÜSSELDORF the most important venue for your continuing education.